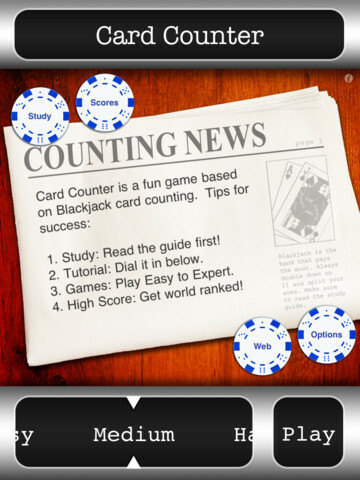 Card Counter: a helpful app for BlackJack lovers. 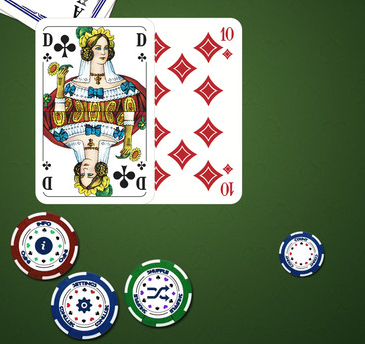 It has decent graphics and provides you with a study guide on card counting. It has multiple difficulty levels and tracks your progress too. 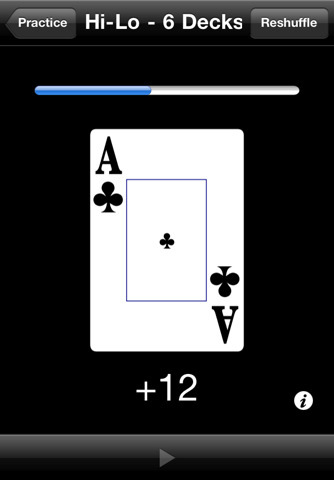 Blackjack 21 Professional Simulator: a cool Blackjack game to play on your iPhone. 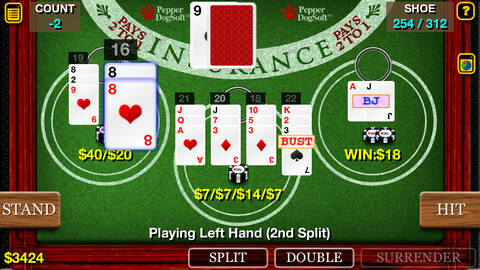 It covers multiple card counting system and gives you some practice too. 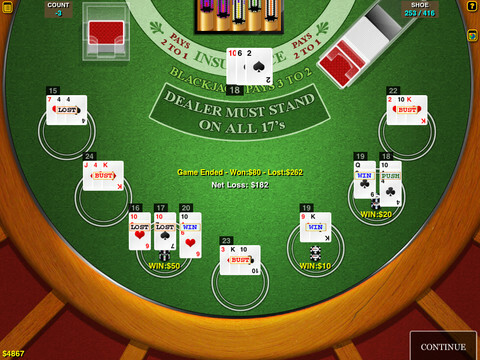 Blackjack Card Counting: it simulates a deck of cards and pushes you to get better in counting cards. It gets you prepared for real card counting scenarios. Blackjack MH: another quality Blackjack simulator. Includes Pass and Spanish 21 game rules. It provides you with stats, so you can see how you can improve your game. Card Counting Practice: covers 8 card counting strategies, including Hi-Lo, Hi-Opt, and many more. The app has HD graphics and is fairly simple to use. Learning how to count cards is not that difficult but it does take a bit of time. The above apps teach you how to do it and give you practice too. They are worth a look for Blackjack fans.